I’m super tired from BookCon, and I didn’t have a post up for today. 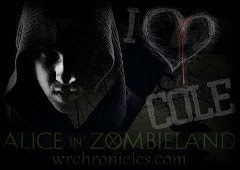 Hence, I went with one of the easiest posts to write: a cover-reveal post. These are mostly YA sci-fi/fantasy covers. 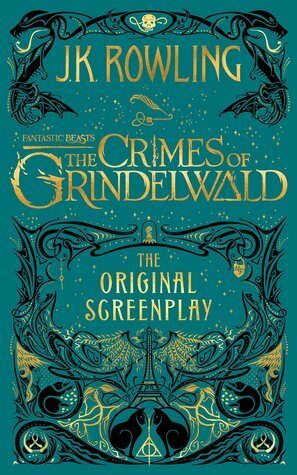 J.K. Rowling’s five-film Fantastic Beasts adventure series continues with the original screenplay for Fantastic Beasts: The Crimes of Grindelwald. 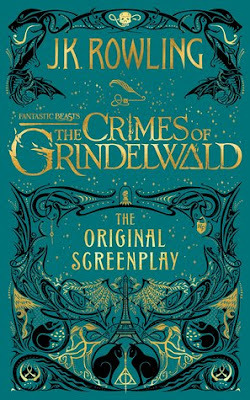 This second original screenplay from J.K. Rowling, illustrated with stunning line art from MinaLima, expands on earlier events that helped shape the wizarding world, with some surprising nods to the Harry Potter stories that will delight fans of both the books and films. It’s a very pretty cover. It matches the first screenplay book. I haven’t read that first book yet. Is it exactly like the film? Does anyone know? Anywho, yes, the gold font and blue-green background are very pretty. The Niffler is the only creatures I can make out/recognize on this. Does anyone see any others? As her father's chosen heir, eighteen-year-old Rasmira has trained her whole life to become a warrior and lead her village. 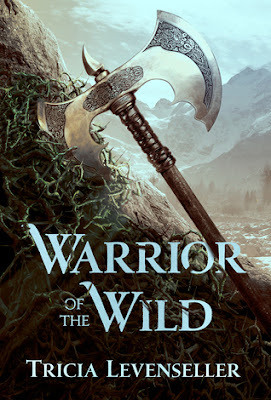 But when her coming-of-age trial is sabotaged and she fails the test, her father banishes her to the monster-filled wilderness with an impossible quest: to win back her honour, she must kill the oppressive god who claims tribute from the villages each year or die trying. Okay, so I love the axe and the image itself. What I don’t love is the font for this book. The color is weird. It’s a light blue. Why? Why not gold or silver? It just makes the entire thing look washed out. I think they were trying to color-pick from the blue of the sky, but it just doesn’t look very aesthetically pleasing. I am, however, excited to get more YA Viking-esque stories in my life. Plus, that axe is very intricate and pretty. I have mixed feelings about this cover. On one hand, I like the blue and the crowns, but on the other, two of the crowns are a weird coral color, the font is strange, and the spotlight is weird. 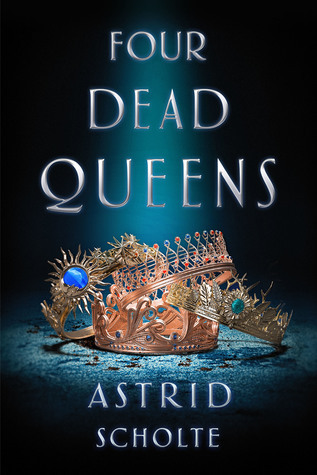 The cover itself kind of reminds me of Carve the Mark, because of the blue background, and the crowns are very reminiscent of Three Dark Crowns. Although, these ones are much prettier and less drawing style, more realistic style. Does that make sense? Clover Martinez has always been a survivor, which is the only reason she isn't among the dead when aliens invade and destroy Earth as she knows it. 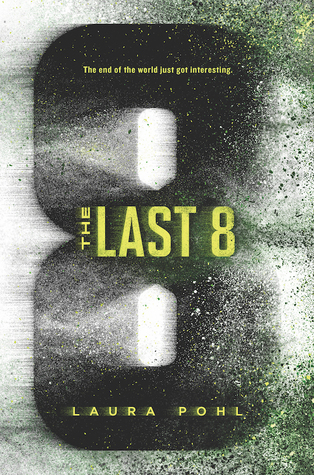 When Clover hears an inexplicable radio message, she's shocked to learn there are other survivors—and that they're all at the former Area 51. When she arrives, she's greeted by a band of misfits who call themselves The Last Teenagers on Earth. Only they aren't the ragtag group of heroes Clover was expecting. The group seems more interested in hiding than fighting back, and Clover starts to wonder if she was better off alone. 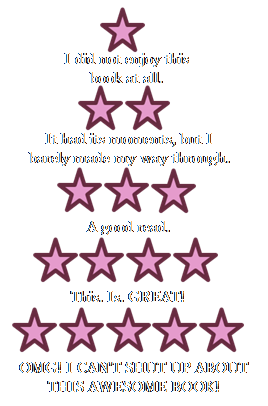 But then she finds a hidden spaceship, and she doesn't know what to believe…or who to trust. So, I don’t think I’ve ever shared info about what kind of designs I hate, but this cover is one of them. I do not like the large-text-grunge-esque, apocalyptic-thriller-esque cover design. Especial.ly with a mix of green and yellow as the cover color. There are other covers similar to these that I just can’t think off the top of my head, but I do not like them. Not my aesthetic at all. There are good things about this cover, and there are bad things. 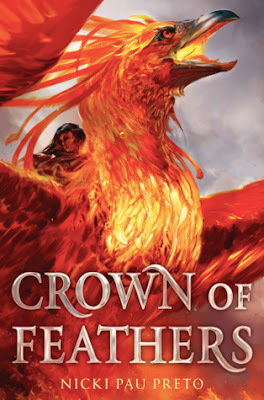 The bad: the phoenix’s head looks so evil and sort of angry/scary and the silver font doesn’t match the orange color palette. The good: the phoenix’s body is very pretty, and it’s a very unique cover design. I hope the phoenix and the font are embossed on the physical book. That would be cool. Those are some recently revealed covers. What do you think? Do you like them?